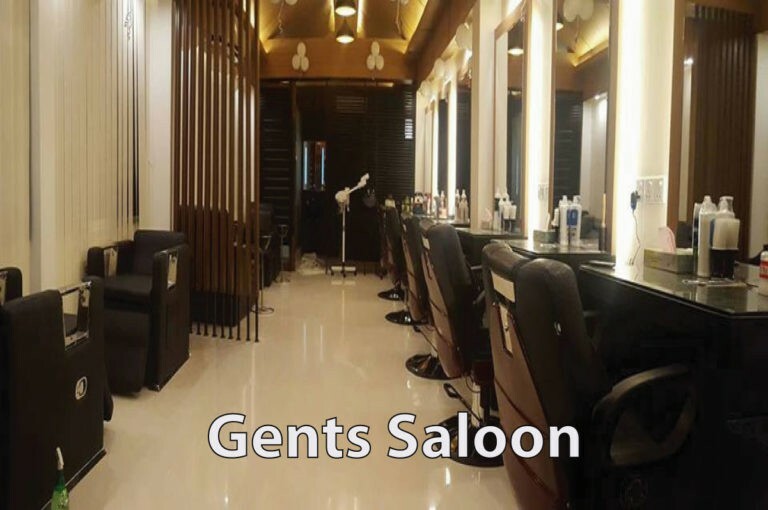 Gents Salon – Chittagong Club Ltd. The Club has a Gents Saloon. Stylish hair cutting facilities available in Chittagong Club Gents Salon. All Member can use this saloon. Besides hair cutting the salon has many other services like pedicure, manicure, facial, shaving, message, hair coloring etc. Timing: All days – 10:30 A.M. to 10:30 P.M.